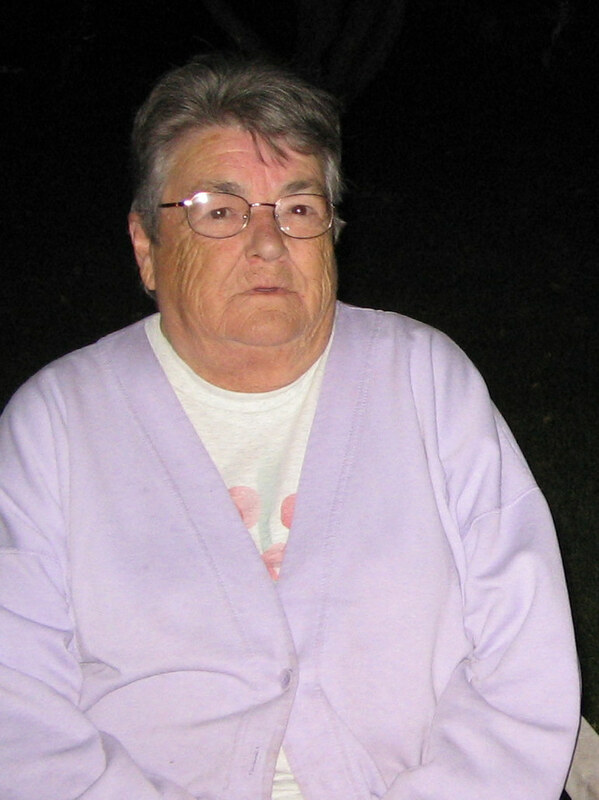 Betty Ann Siery passed from this life Thursday, October 4, 2018 after a short stay in Royal University Hospital in Saskatoon. Betty was born on September 9, 1939 to Violet and Robert Harris in Hudson Bay, Saskatchewan. She received her education at Shady Lane School. She married Richard Charity, and Donna, Dennis, and Diane were born. Years later, she met George Siery, and they began their life together in Hudson Bay. Together, they enjoyed gardening, camping, and a bit of travelling. Betty’s favourite pastimes included pinching perogies, embroidery, sewing, going to bingo, and coffeeing with her friends. She was an excellent housekeeper and helped many people with their household chores. George passed away in 2001. Betty remained in Hudson Bay. Before long, she was blessed to have Gerry Murdoch come into her life. He became her best friend. They planted gardens together and collected together. She even taught Gerry how to cook. Betty was predeceased by her husband, George; her parents, Violet (Croswell) and Robert Harris; her brothers, Allan and Norman; and her stepdaughter, Brenda Rusch. She is survived by her daughters, Donna Olson and Diane (Dave) Muir; her son, Dennis (Amy) Charity; her stepdaughter, Myra (Lorne) Gustafson; her grandchildren, Robert (Sheri) Muir; Leanne (Tyler) Hintz; Alan & Shauna Gutheil; Riley, Whyatt, and Xabier Charity; her great-grandchildren, Mackenzie, Daynon, Lyndon, Madilyn, Henry, and Cambri; her sister, Dorreen (Michael) Grywacheski; and her sister-in-law, Priscilla Harris.